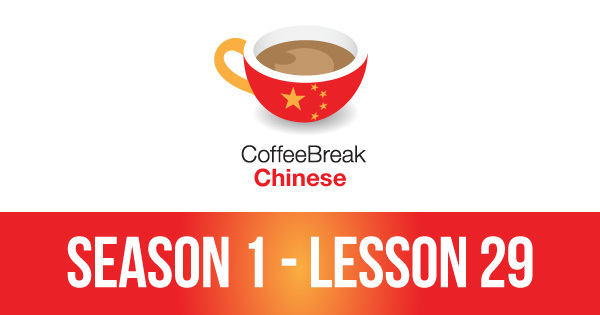 In this episode you’ll learn how to describe people in Chinese. You’ll learn various adjectives to describe people physically and talk about hair and eye colour. We’ll put this to the test by challenging you to identify some famous people from their descriptions in Chinese, and you’ll be able to see how much you’ve understood of the lesson.